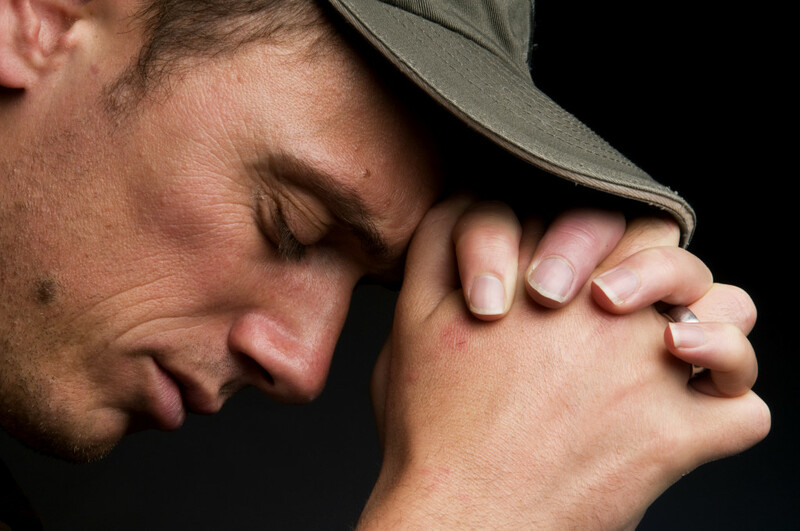 One of the many traits we humans have in common is our tendency to fail. We can deny this reality, but it’s better to own it and run to God’s throne of mercy and grace. My path to His presence has few weeds. 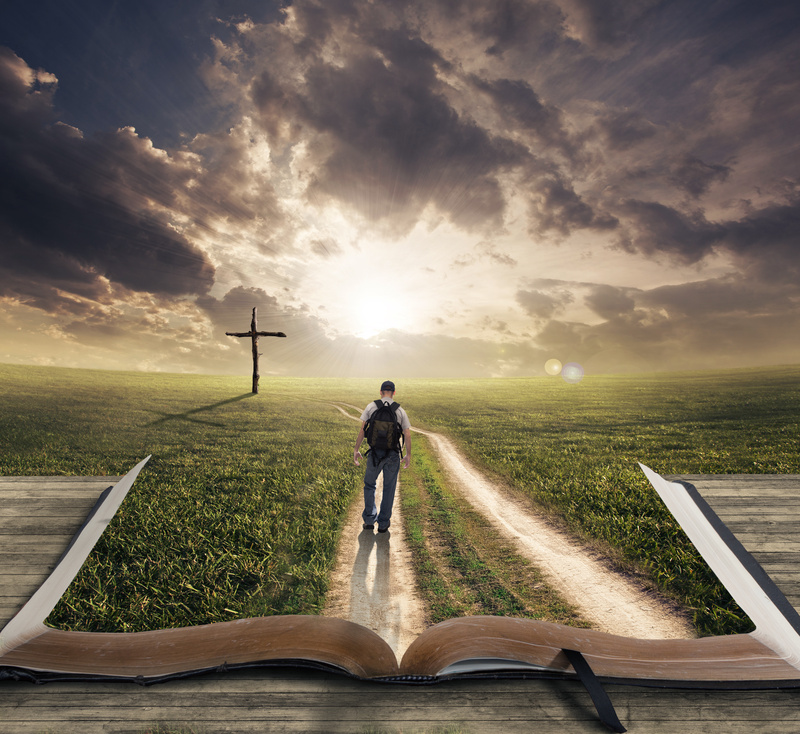 It is an often-traveled trail that leads me to His forgiveness. Father, lead us to the cross, not just once but over and over again. Remind us of your grace and mercy. Draw us with your lovingkindness. Thank you that when we look into your eyes we see love. We are humbled by your faithfulness and goodness. Because of Jesus . . . amen. who has no sympathy for our weaknesses and flaws. but He emerged victorious, without failing God. to help when we need it most. Want to read more about God's grace? 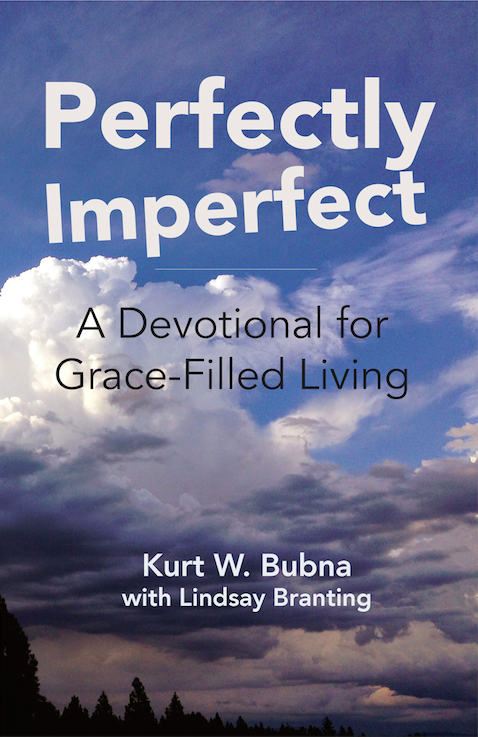 Check out my latest book: Perfectly Imperfect: A Devotional for Grace-Filled Living! Go to Amazon to find out more about this book.